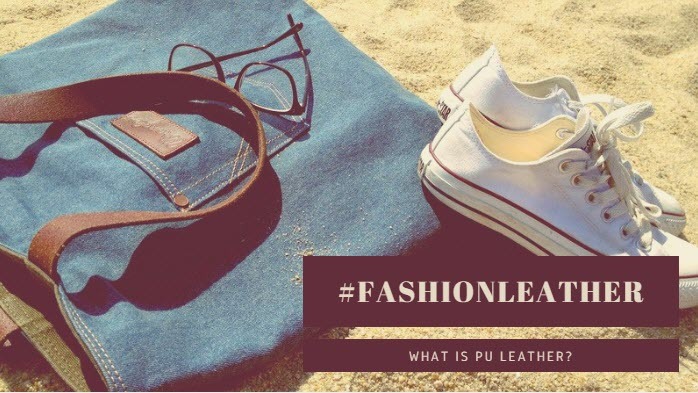 What is Pu Leather and How does it Differ from Other Leather Types? Home Randomness What’s the Difference Between PU Leather and Leather? You’ve probably heard of pleather and faux leather, but what are PU leather, bi-cast leather, or any of those other leather replacements? For that matter, what exactly is leather? And what’s the difference between PU leather and leather and faux leather and leather and all those others? The leather is a flexible, hardy material made from the tanned hides of animals. The most frequently used animal hide for this is cattle. 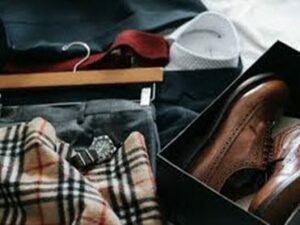 The usage of leather in a variety of goods includes footwear, clothing, furniture covers, and in bookbinding. The process of making leather is a manufacturing process divided into three distinct steps, with an optional fourth step. These three steps of leather making are preparatory, tanning, and crusting. The last optional step is the surface coating, however, not all leather is subject to this final step. This is a process which helps to stabilize the proteins of the rawhide so that it does not begin to rot and putrefy. A properly tanned hide will become flexible and does not become putrid if it becomes wet again. Also, they do the tanning in a variety of methods. In this process, they thinned the leather, re-tanned, and lubricated. Most often this step will also include a coloring process. The end of this step will also include drying and softening operations. A final, and optional step is surface coating. This step, also sometimes called as the finishing process involves polishing, oiling, glazing and other methods. PU leather is a leather substitute invented in the early 20th Century. It became a widespread commercial product in the 1960s because of a refinement of manufacturing processes. There are two main types of synthetic leathers. The two types of synthetic leathers are PVC and PU. 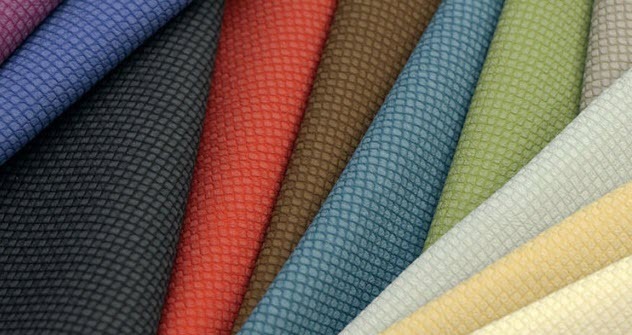 PVC – also known as polyvinyl chloride – is a type of leather substitute made by adding plasticizers and dye to PVC which creates a flexible fabric in a color that is more natural. PU – also known as polyurethane – a much more widely used product that involves the use of coating cotton or polyester with a polymer. This coating makes the synthetic leather a much more breathable product for wear. After applying the coating, they take and treated the PU leather to make it look like real animal leather by adding pore patterns and dye to make it look like the required color. Another name for PU leather is bi-cast leather. This kind of material made out of a combination of polyurethane and low-grade leather, or polyurethane and with cotton backing. In addition, PU leather was originally created for the fashion industry. They use the material to create glossy patent leather shoes too. Later on, furniture industry adopted PU leather and they use it to make things like leather sofas, chairs, and ottomans. Fashion industry took Vegan leather as a buzzword in recent years. Vegan is a term to describe a product that does not contain any animal product or byproduct in it. In most cases, there are few, if any difference between most artificial and vegan labeled leathers outside of the terminology they use to describe them. There are two types of leather that use plant fiber in their product. These are vegan and Lorica made from a microfiber. There are many qualities that set regular leather apart from PU leather. For instance, they make the normal leather from an animal hide treated them with chemicals and is very durable – approximately lasting from ten to fifteen years if it is properly maintained and kept up. Additionally, PU leather made from plastic is not as durable as genuine leather. Due to the lengthy process that goes into creating it, they consider real leather as a luxury item. They even priced it much more expensively than PU leather. 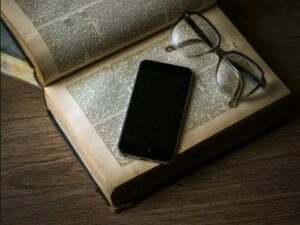 What is PU leather? It’s an artificial leather-like product made from animal hide. This is to substitute the genuine leather. They use it for fashion, book-binding, and furniture. Not all PU leather is vegan leather, however, so if that matters to you, check out the label for the list of materials used to create the product you’re interested in. What is a Vegan? Since Teflon is non-stick, how do they make it stick to the pan? What’s the Difference Between a Credit Score and Credit Report? What’s the Difference Between Fruits and Vegetables? How to Make Strawberry Wine? What is the Difference Between a French Bulldog and a Boston Terrier? What’s the Difference Between an American Bulldog vs Pitbull?